If you’re planning a trip to Disney World or Disneyland or you’re just a Disney fan, listen up, because there’s a big change happening. Disney World and Disneyland are raising their theme park ticket prices. 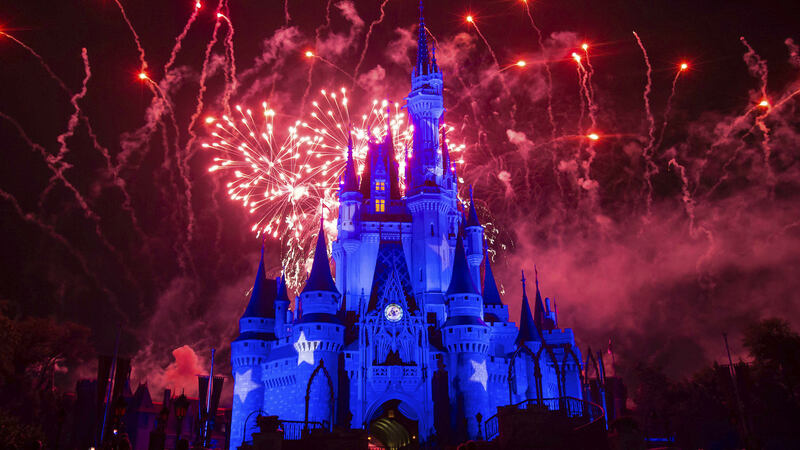 Effective immediately, Disney is now raising the price of admission tickets anywhere between $2 to $7 in Orlando, Florida. An adult-value ticket to the Magic Kingdom now costs $109 (a $2 increase), regular park tickets are now $119 and peak-day tickets are now $129 (both a $4 increase). Tickets to other parks (Disney’s Hollywood Studios, Epcot and Animal Kingdom) will now cost between $102 and $122. Those of us who are completely obsessed with Disney (like me!) and want to go to Disney World year-round will also have to pay more for annual passes now. Silver passes are now $439; gold passes are $589; and platinum passes are $729. If you’re closer to Disneyland, there’s some good news for you. Even though a few tickets are rising by $11, which is worse than Disney World, not every ticket there is becoming more expensive — a value one-day park-hopper pass is $10 less and is now $147. The happiest places on Earth may have gotten harder to get into, but once you step in and see that beautiful castle in front of your eyes, it will all be worth it.